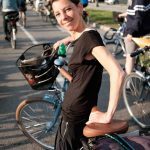 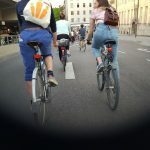 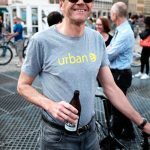 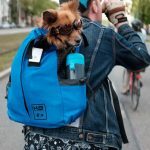 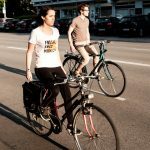 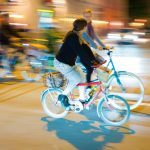 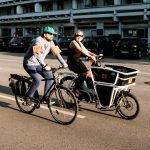 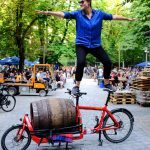 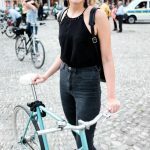 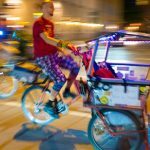 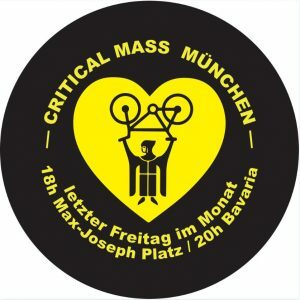 Critical Mass Munich – We are traffic! 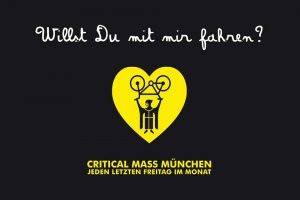 We meet every last Friday of the month at 6pm at Max-Joseph-Platz in front of the opera and start our ride together at 6:30 am. 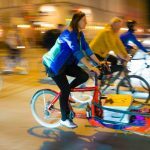 We pick up all the traditionalists and stragglers at 8 pm at the Bavaria.